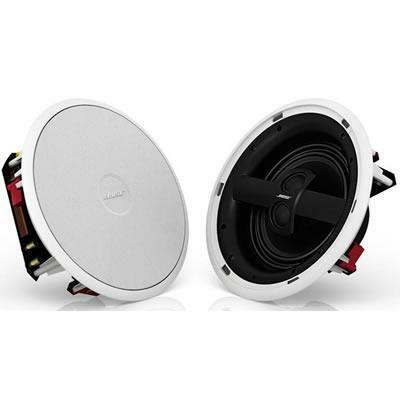 Experience the best performance Bose offers in an in-ceiling speaker. Virtually Invisible™ 791 speakers are engineered to reproduce lifelike sound with more spaciousness, detail and depth than conventional in-ceiling speakers. 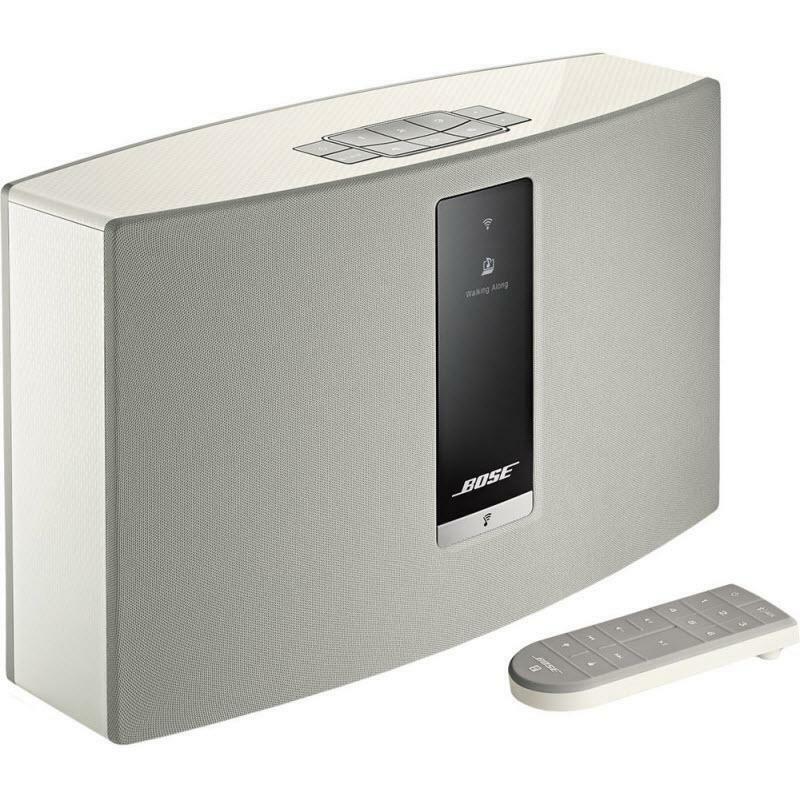 Bose Stereo Everywhere® speaker performance delivers sound evenly throughout the listening area. 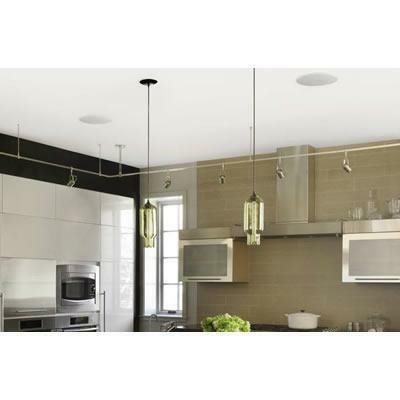 Installation is easy and the flush-mount design blends seamlessly into the ceiling. 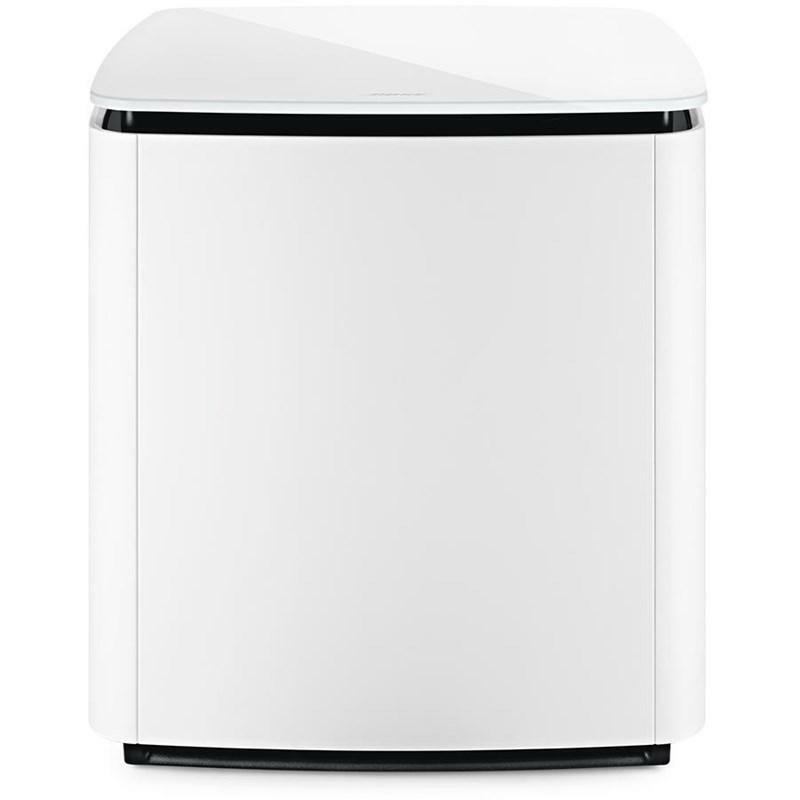 Additional Information Stereo Everywhere® speaker performance produces balanced stereo sound over a wide area, unlike conventional home audio speakers that radiate sound mostly in a single direction. A 7-inch woofer delivers deeper low notes for more dramatic movie sound effects and musical richness. Paintable grilles make it easy to match your décor. Install flush to your ceiling for a finished, hidden-speaker look. Paint mask included to protect the speaker cones. High-Frequency Drivers 2 x 1-inch (2.54 cm) dome tweeters configured in an array. 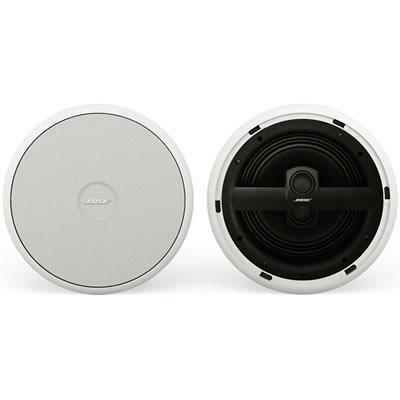 Midrange Drivers 1 x 7-inch (17.8 cm) high-excursion woofer.